Modest Mouse is heading to Spokane in May. Hard to believe Modest Mouse has been kicking around since the early '90s, when they formed as a trio in Issaquah specializing in surprisingly expansive indie-rock, given their diminutive lineup. Both the band (led by Isaac Brock) and its sound have only grown larger in the years since. Recent iterations of Modest Mouse have featured up to eight members on stage, giving the group the ability to experiment and stretch out beyond anything fans from the early days could possibly imagine. That expansion has been met with much success; the band's album from 2007, We Were Dead Before the Ship Even Sank reached No. 1 on Billboard's album-sales chart. 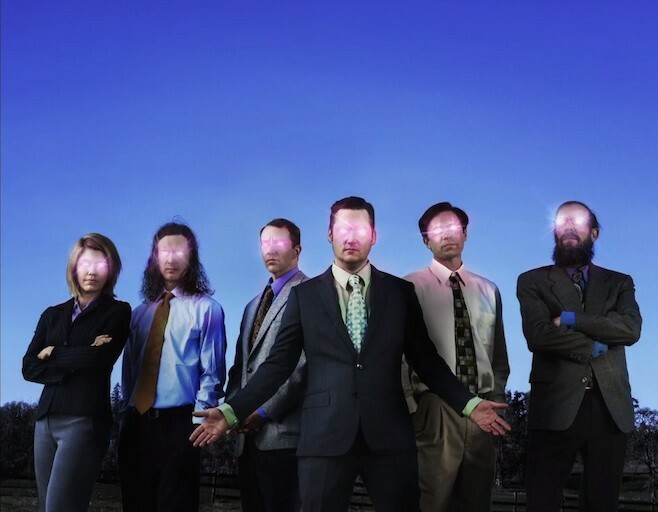 Modest Mouse is heading to Spokane to headline the Knitting Factory on Tuesday, May 23. Tickets are $37.50 in advance, $40 day of show, and go on sale Friday, March 3, at 10 am through the Knitting Factory website and TicketWeb.com. There will be a select number of tickets available via presale on Wednesday, March 1, as well. The band's most recent album, Strangers to Ourselves, came out in 2015, and they've also re-released some remastered older gems like The Lonesome Crowded West and This is a Long Drive for Someone with Nothing to Think About in recent years. The Spokane show is the first date on a spring tour that will take Modest Mouse throughout the that lonesome crowded West and toward the middle of America.